PCR with FLY Today ! FastPfu FLY Features Un-Matched Specificity on Complex Templates such as Human Genomic DNA. Perfect amplification of a segment of human SSPO from gDNA with FastPfu FLY. 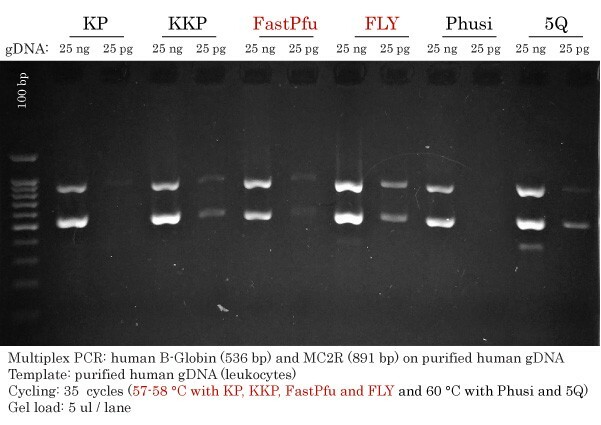 PCR Amplification of murE using FastPfu and FastPfu FLY. The murE gene has an overall GC content of 69% GC with some segments reaching 80% GC. Successful Vector Amplification using FLY and TransBionovo DNA Polymerases. 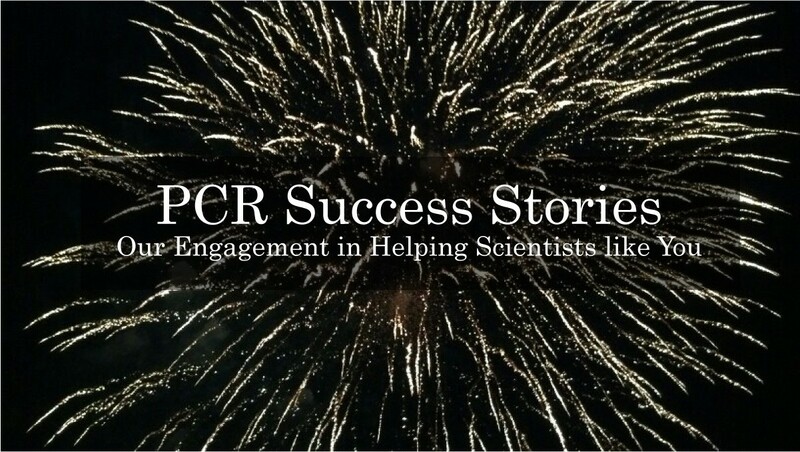 PCR amplification of human ARX 658 bp (79% GC) using a gradient of PCR Stimulant. FastPfu FLY did not produce non-specific bands. FastPfu FLY requires very little PCR Cycling Optimization. Wide window of perfect annealing temperature, even on purified or un-purified gDNA. 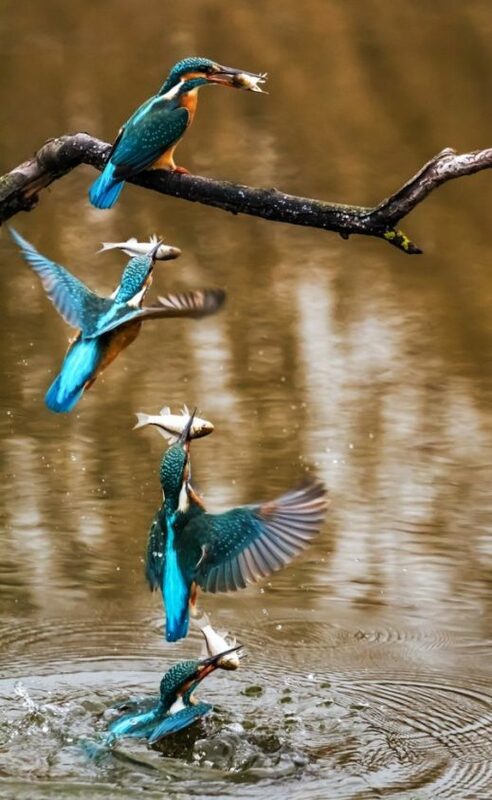 FLY is faster than any DNA Polymerase tested on the market. Its extension time reaches 6 kb/min on simple templates (plasmid and cDNA) and often on gDNA templates. Achieve the 'Impossible' with FastPfu FLY !